September 16, 2018 2:13 pm. Queensland filly Asharani is scheduled to trial at Cranbourne ahead of a G1 assignment in Melbourne. Two of Queensland’s best spring carnival hopes will trial in Victoria this week as they prepare for their next assignments. Multiple stakes winner Savanna Amout and three-year-old Asharani are listed to trial in separate 990m-heats at Cranbourne on Monday. Queensland stewards ordered Asharani back to the trials after she was ninth as the odds-on favourite at Doomben two weeks ago. Asharani is being aimed at the Thousand Guineas and her trainer David Vandyke says he expects her to trial well after coming through her last race with no problems. 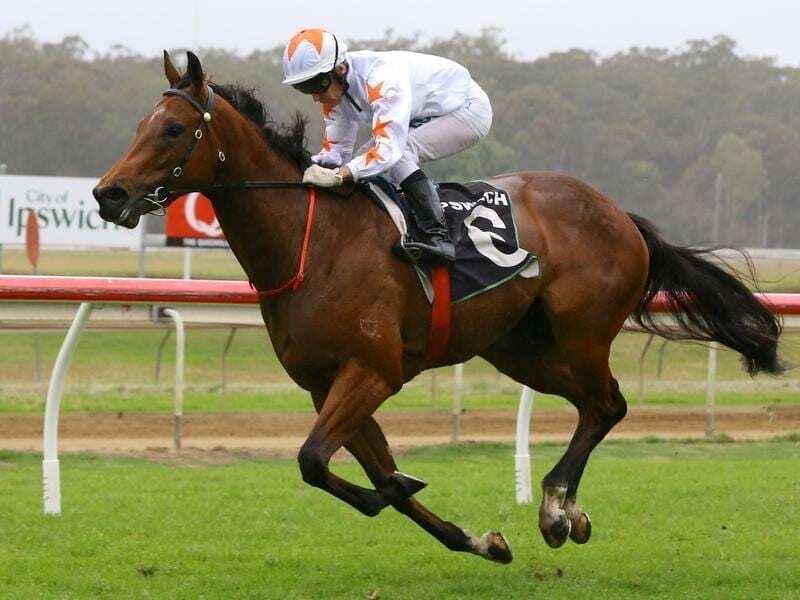 She is entered in a heat which also features Group One winners Aloisia and Viddora. “It will be strong trial and we will get a better idea after it,” Vandyke said. Savanna Amour has arrived in Melbourne and may have an extra run on her way to Perth for a Group One assignment. Savanna Amour, who won the Group Three Cockram Stakes, Group Three How Now Stakes, and Listed Hinkler Handicap last season, hasn’t run since finishing an unlucky fourth in the Group One Tatt’s Tiara on June 23. The Chris Meagher-trained Savanna Amour is raced by an Ontrack Thoroughbreds syndicate. “She has some residual fitness so we are thinking about running her first-up in the Moir Stakes at Moonee Valley on September 28,” Ontrack managing director Grant Morgan said.